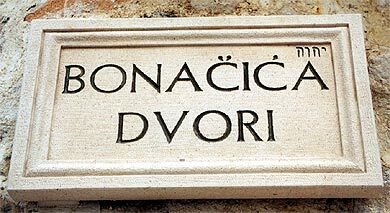 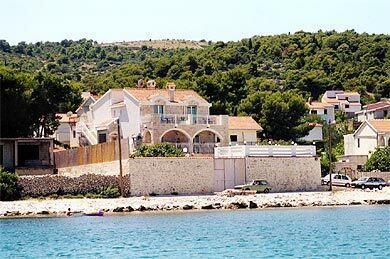 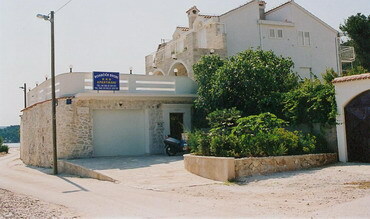 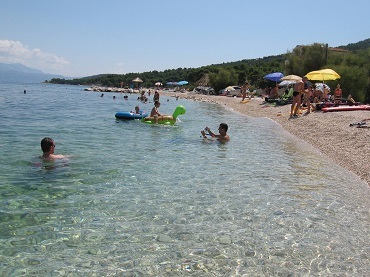 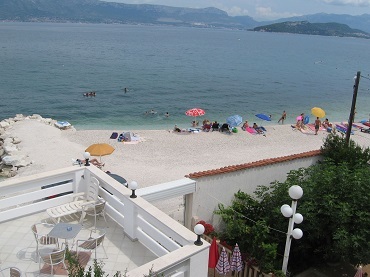 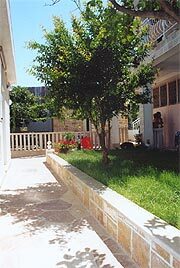 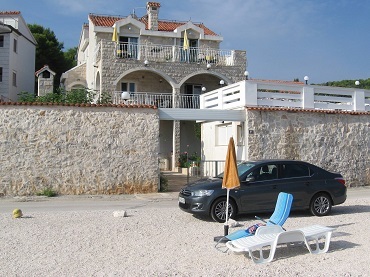 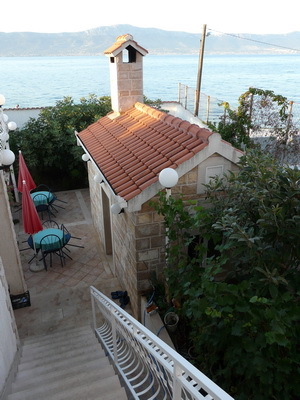 If you want to relax and have a rest in the peaceful atmosphere of Dalmatian stone and salt - welcome to "Bonacic Palace"!!! 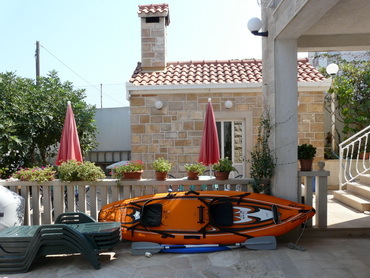 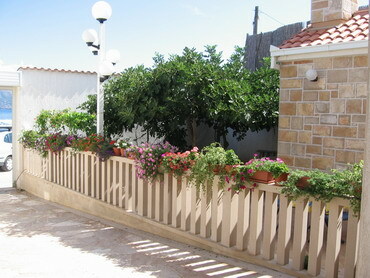 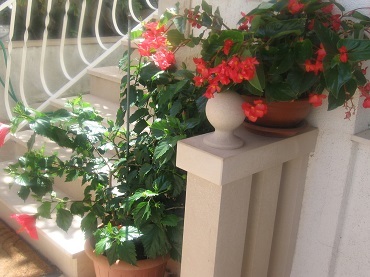 Accommodation offer includes three fully equipped apartments and one studio apartment. 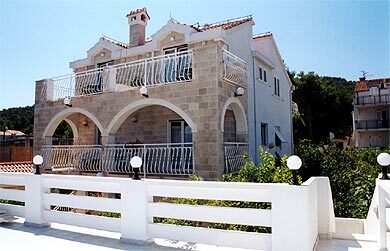 Apartments are luxury decorated and arranged with taste. 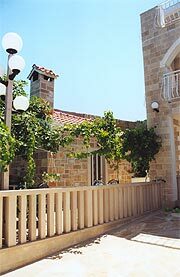 In front of the house there is a big tree of pomgranade & fig and a lawn with flowers, a little summer kitchenette made of stone with a grill inside, containing all the cutlery and the table set necessary for cooking and serving. 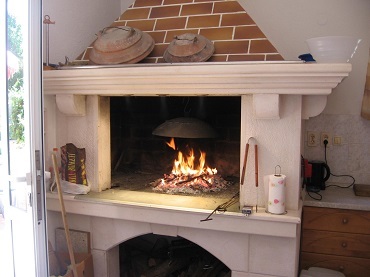 All guests can use grill house to cook and eat in front of it. 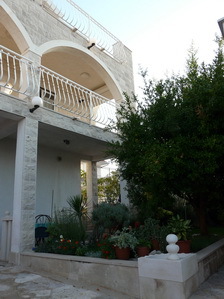 There are large refrigerators in the house for cooling drinks. 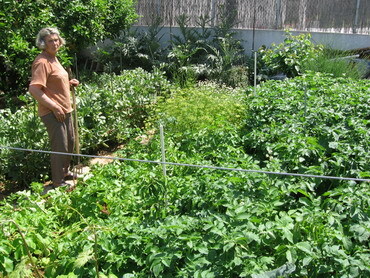 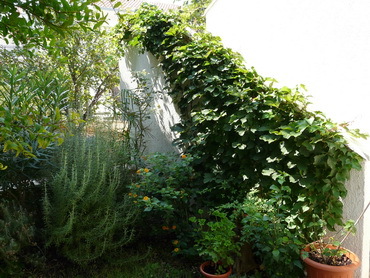 Around the house there is also an orchard, wineyard and little garden. 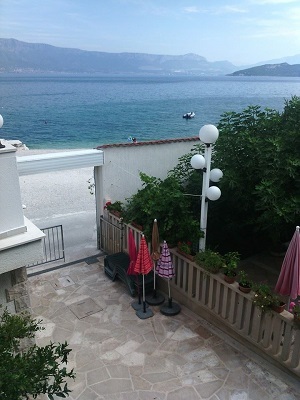 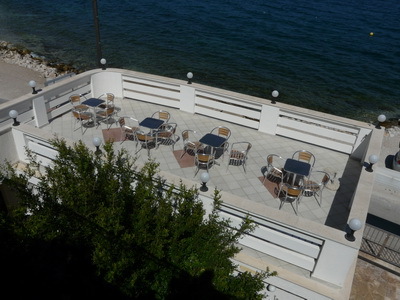 A big terrace leans over the sea where you can have a rest, sunbath as well as have a meal. 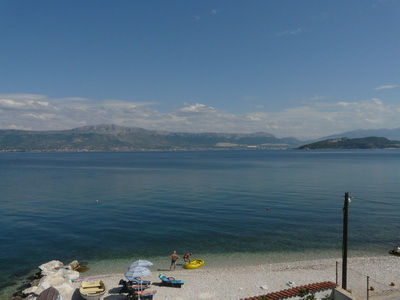 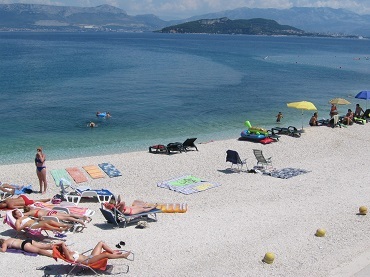 A beatiful view is directed towards Split and Kastela bay. 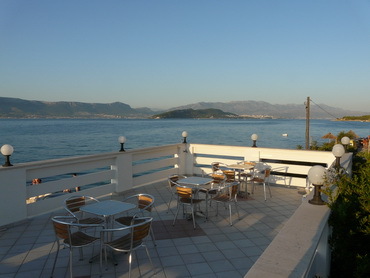 All guests can use deck chairs and sunshades free of charge. 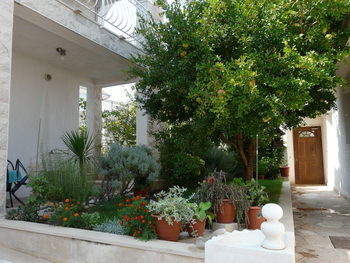 In the yard there is also a shower with warm and cold water.